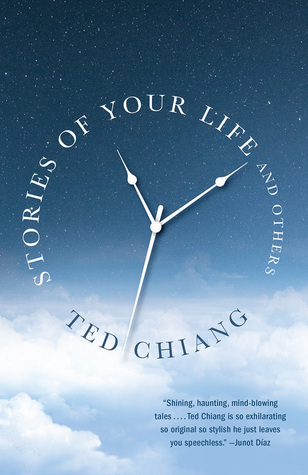 A while back, I read several short stories by Ted Chiang. The stories overwhelmed me with their magnitude, complexity, and depth of concepts making me feel inadequate as a writer. Surprisingly, that did not undermine my desire to be a writer. Chiang’s stories are the product of genius, and hard work. I may not have the genius, but I can work hard. I like what I write. I will never be a Chiang, but I am inspired to be the best me I can be. 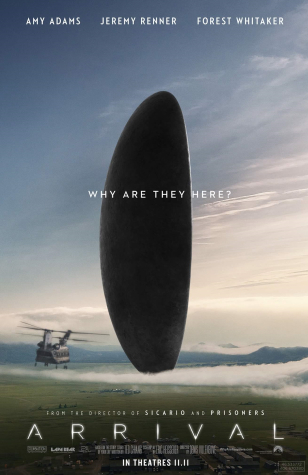 The movie Arrival (2016) is based on Chiang’s story Story of Your Life, which was one of the stories that had wowed me. The movie, even with the changes made to turn it into a movie, was as intellectually thrilling as the short story. I suggest seeing Arrival and if you want to read Chiang’s first eight short stories, check out Stories of Your Life and Others. You too will be inspired to be the best you you can be.